It's the last Thursday of the month & time for my monthly book review! 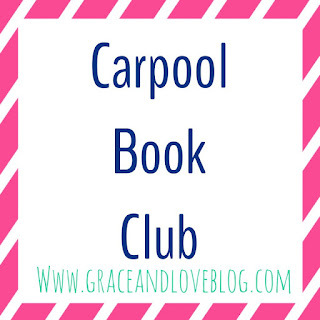 I am linking up with Narci over at Grace and Love Blog for her monthly Carpool Book Club. Be sure to check out her blog for all her picks too!! Let me say this was a CRAZY month with both work travel and the kids' schedules.. so I have just two books to review. But fear not, I plan to catch up in July! So Elin Hilderbrand has yet to let me down and this one is my favorite so far! 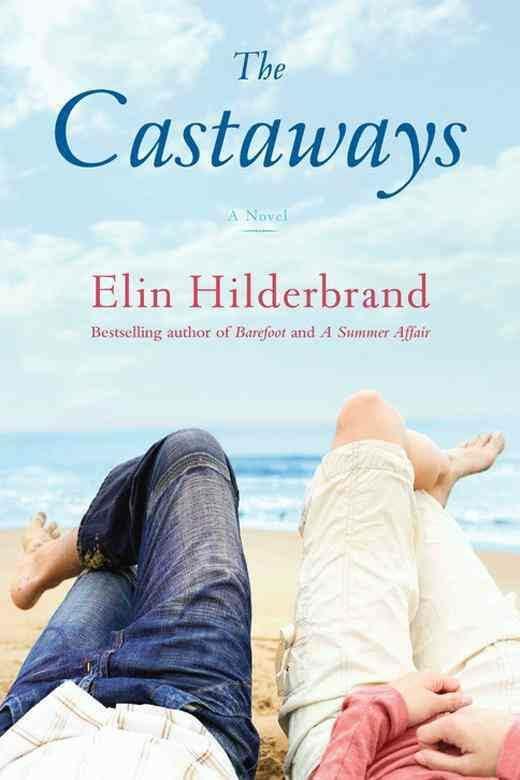 The Castaways is about a group of 4 couples who are all good friends living in Nantucket, when one of the couples suddenly dies in an accident. The story that unfolds around the history of their friendships and relationships is just so good. As always, she has a way of writing that just makes you fall in love with the characters. This book needs to be on your Summer read list! A few months ago I read Husbands Secret by Liane Moriarty and loved it. I was excited to read another from her. 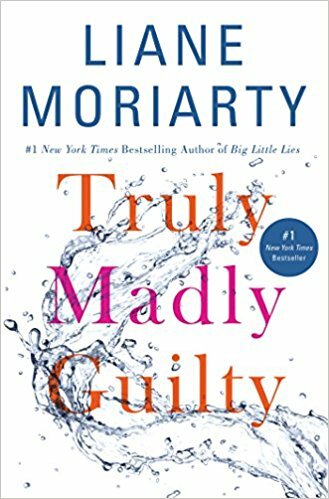 I picked up Truly, Madly Guilty as my second book from her. I liked it, but I did not love it. This was about two couples, the wives have been friends since childhood and they spend an afternoon BBQ with another couple. There is a tragedy at the BBQ... which is speculated about throughout the first half of the book, but you don't find out what happened until 2/3 into it. I think that's why I did not love it. I just wanted to know what happened earlier in the book. So that's my thought... good, not great. However I still have What Alice Forgot from her on my list to read. So I mentioned some serious reading happening in July. I started my first book last night. 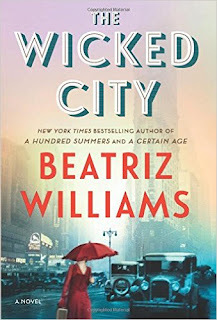 And if you have read any of my other reviews, you know I cannot get enough Beatriz Williams. I am so excited to read another one of her books!! 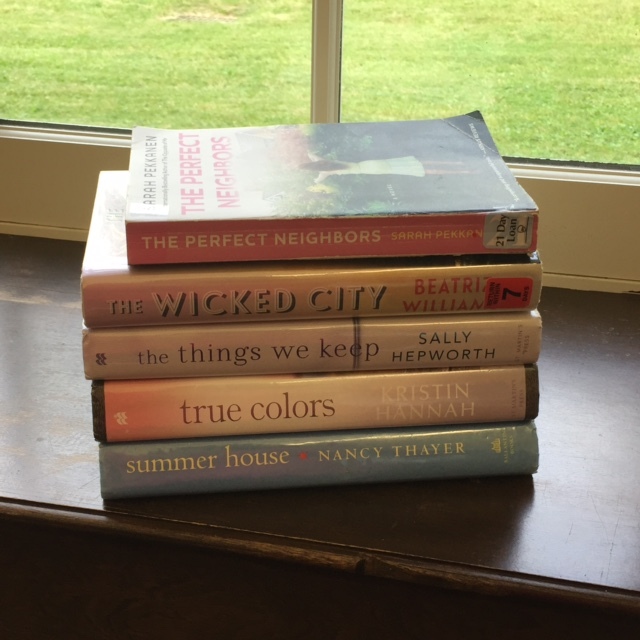 And here's a sneak peek of my stack I grabbed at the library last night.